Let’s face it, fire is important. If for some reason the physical laws of our world quit providing fire, we would be in trouble. That is what it would feel like if you had to create a fire in a survival situation and did’t have the tools or the know how. 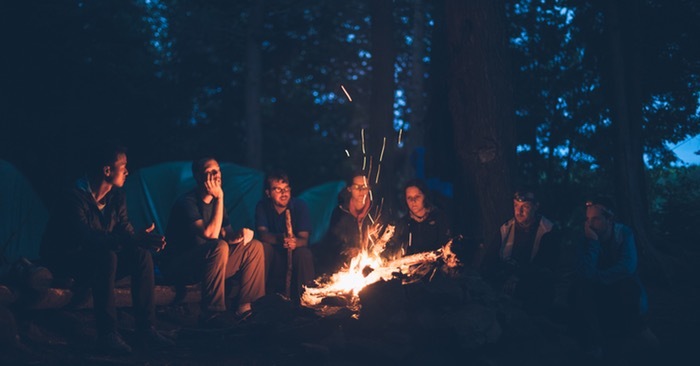 Everyone can agree that a lighter or waterproof matches are important to keep in a Bug Out Bag, but you may not have access to those tools in every situation. Being resourceful is not only important in survival situations and emergencies, it can come in handy every day. Some of the listed ways to be able to start a fire are difficult. Some are even a little ridiculous. But if you have the tools and need a fire, you will not care if it is ridiculous or difficult, but you will be glad you had the knowledge to create one of the most powerful tools at our disposal. 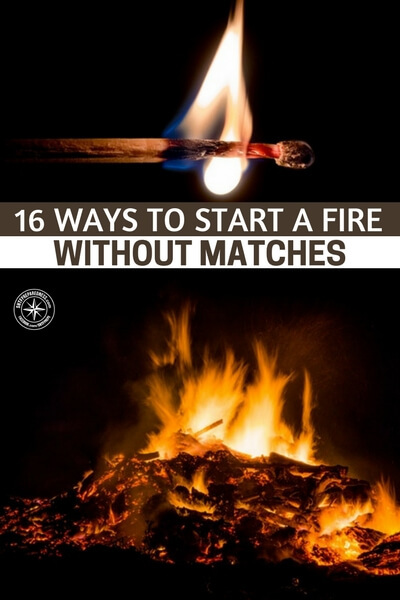 Take a look at the article below for the many ways to start fires, and let us know if you see any methods that didn’t make the cut. Rusty from trueprepper.com is a manufacturing engineer by day, but a prepper 24/7. He is an Air Force veteran that developed emergency and disaster plans as an emergency manager. He also responded to many attacks and accidents as a HAZMAT technician. From aircraft crashes and typhoons to live Vx nerve gas and earthquakes, he has lived a good share of it hitting the fan. TruePrepper was developed to share a prepping resource grounded in risk analysis.